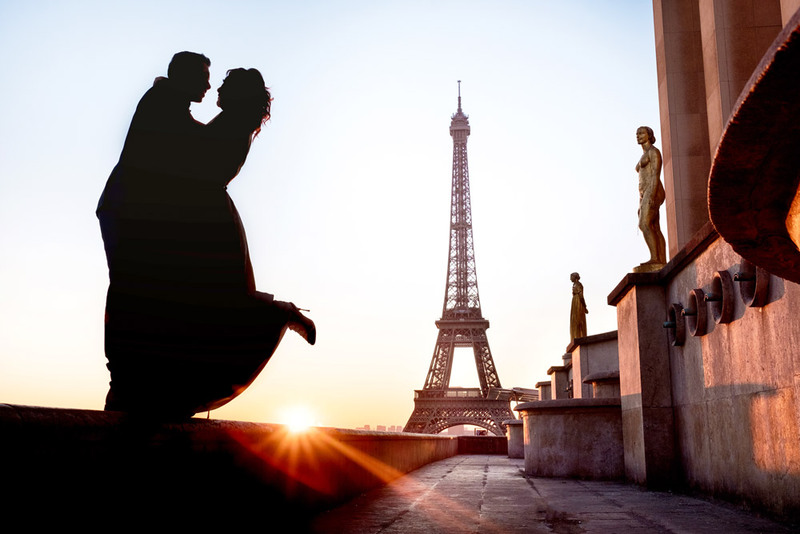 Paris for Two exists to make your trip to the most romantic city in the world into a photo session that will stay with you for life. 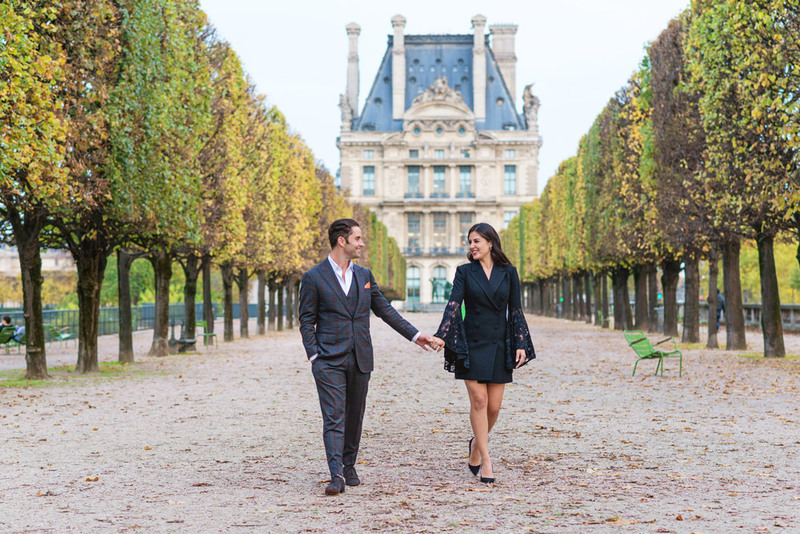 You will be photographed in a spontaneous session and guided by me, the Paris photographer Christian Perona, through the main sites and enchanting places of the city. 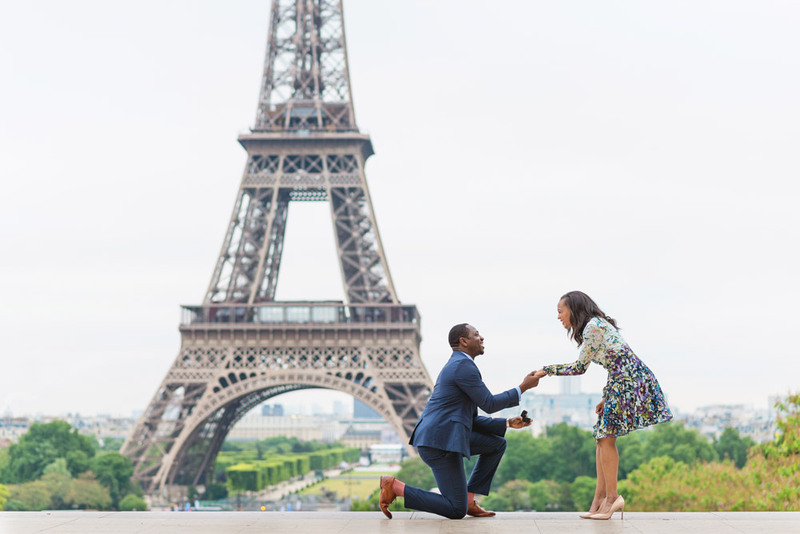 Whether it’s your engagement, surprise proposal, honeymoon, pre-wedding, wedding anniversary or simply a romantic or solo trip, this is a great opportunity to make your days in Paris unforgettable with a personal photo session.